Paranoyd offers full production and artistic services that enable you to realize your creative potential no matter what resources you may lack. Recording, mixing, mastering, beats and backing tracks - name it. Our top producer/engineer Jay T. Edmondson aka J Thorn boasts over 16 years of production experience in multiple genres. 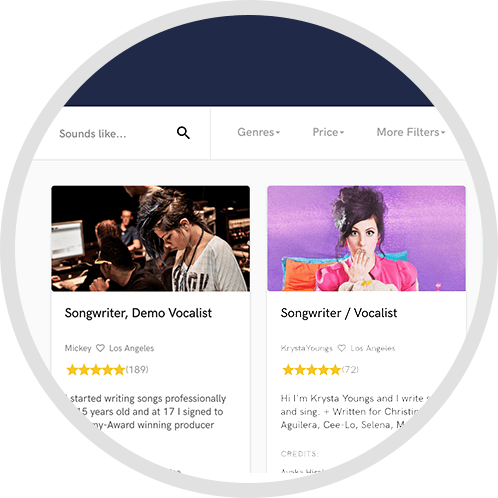 J Thorn is the producer of over 300 instrumental backing tracks in various genres and has engineering and or production experience on over 2000 songs with well over 200 artists. His credits include Juno winning reggae artist Elaine Shepherd, The Matinee, Prevail, Karian Sang aka Lil Precious, Indelible, Conspirituality, Jahranimo, Moka Only, and many, many more. Paranoyd Sound features two studios; Studio A and Studio B "The Writing Suite". 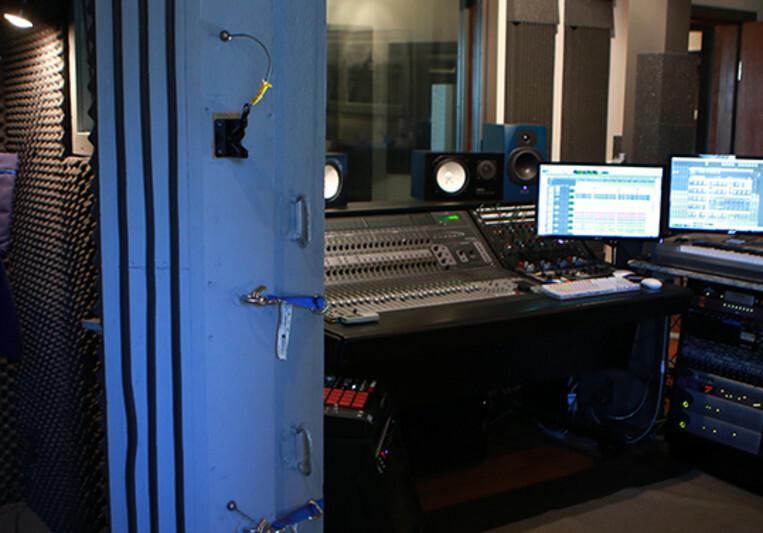 Studio A is fully equipped, including Pro Tools 10 HDX, and is available with or without experienced engineer/producer Jay T. Edmondson, aka J Thorn. 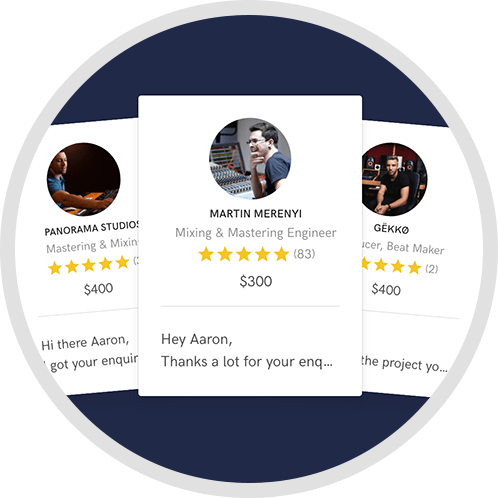 Studio B is a Pro Tools 9 equipped pre-production suite and is available for rental without engineer (you must provide a competent engineer). 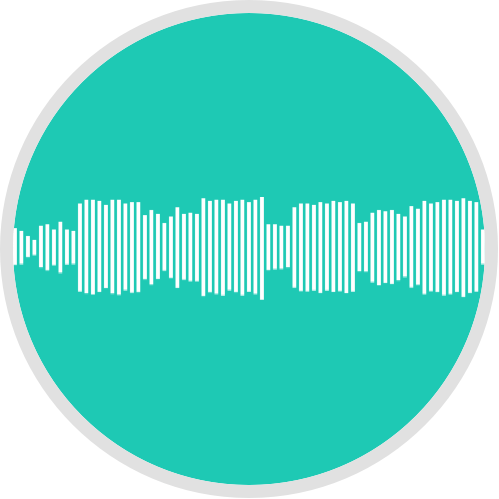 Paranoyd can assist with all steps of audio production including instrumental production, vocal comping and tuning, programming, song-writing, arranging, handling session players, and almost anything else you may need assistance with. Please contact us for more info. Mimimum 50% deposit to be paid before commencement of services, remainder to be paid before delivery.